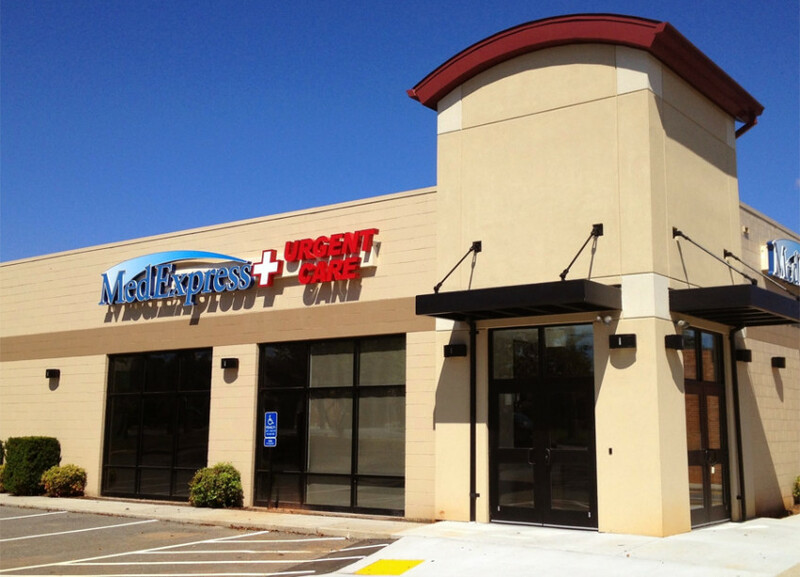 Built a brand from a single clinic to one of the nation’s largest urgent care providers. 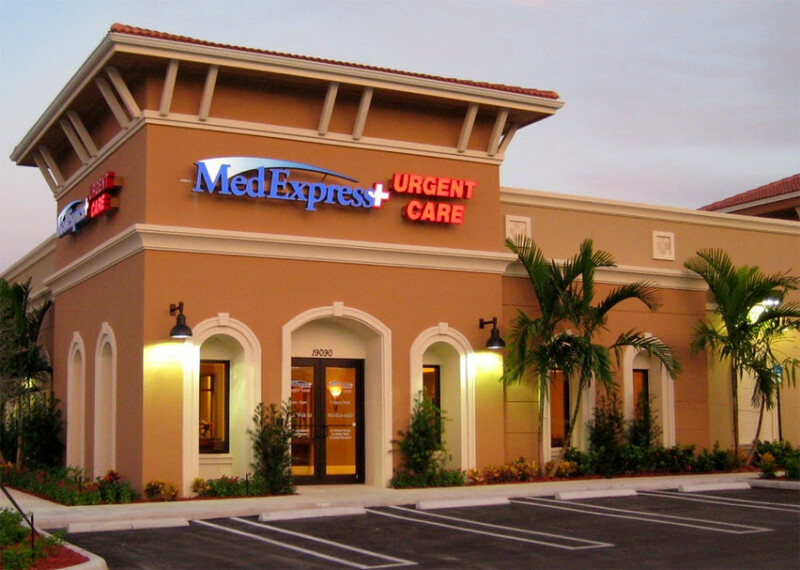 We created a complete visual brand working with MedExpress VP of Marketing. Lead the development of two website generations (2004-2007, 2007-2010). Managed freelancers and provided creative direction. Managed pay-per-click advertising. Created and assisted in the growth of MedExpress social media efforts.